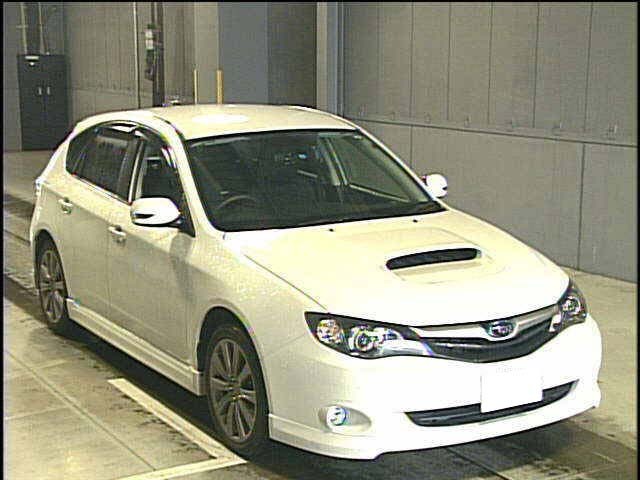 Car Junction Offer Online Japanese Used Subaru Impreza 2011 model with Anti Brake System, Alloy Wheels, Fog Lights and much more. 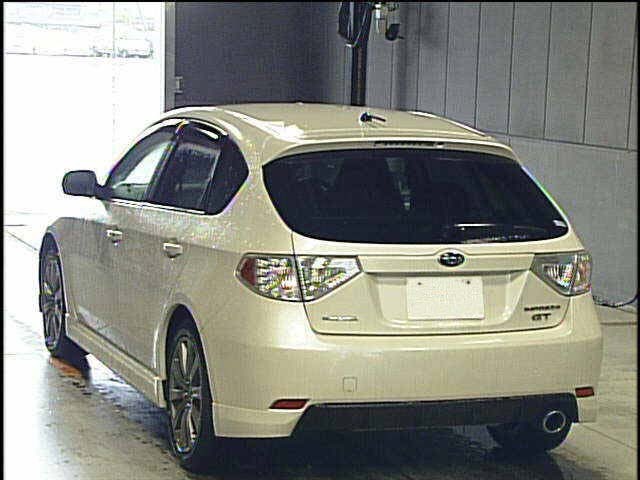 If you need more details regarding used Subaru Hatchback, kindly Contact Car Junction Botswana. Copyright © 2019 Car Junction Botswana. Powered by WordPress. Theme: Accelerate by ThemeGrill.